At our home we always love fun learning Apps for kids. It is not that I allow my kid to spend whole day on screen, but educational apps are a good way to spend time in learning activities while having fun. Usually kids get bored easily. Having few apps which are suitable for kids is a great way to keep them engaged before starting to show their unhappiness or boredom! Recently we came across another educational app which is suitable for kids and it is mainly focus with the theme of teaching maths. With fun activities and colourful designs, it is a hit at our home and my son uses it daily when he wants a break. 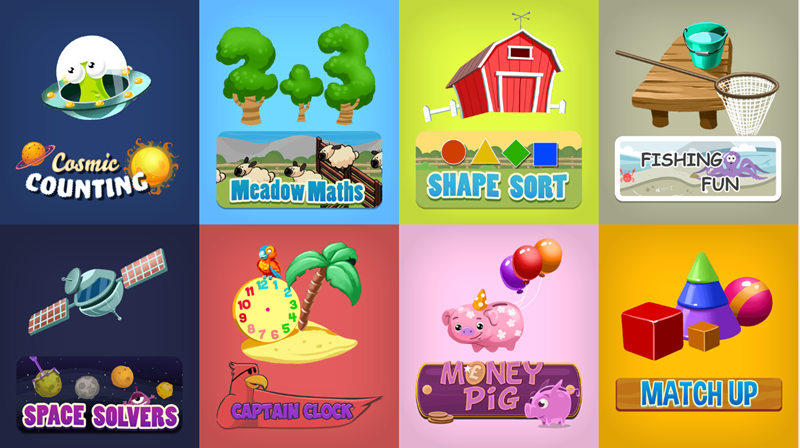 So, now it is the time for us to introduce the EduGuru Maths app which makes learning maths fun for toddlers and kids. 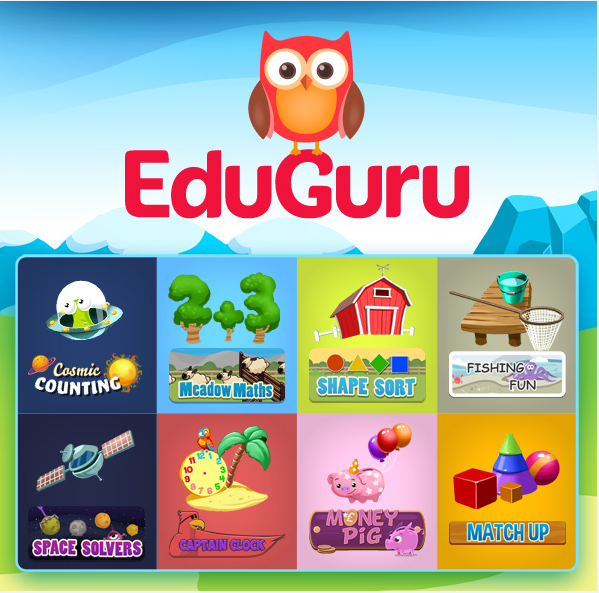 EduGuru Maths is an educational app which is suitable for kids who are in 3-5 years age range. The app is designed in close collaboration with UK teachers, nursery schools and parents to give the best learning time for kids. With cute animations, kids will find this app as interesting while they learn basic maths concept.As one of the best Math apps for kids,this app makes learning a fun activity for kids! 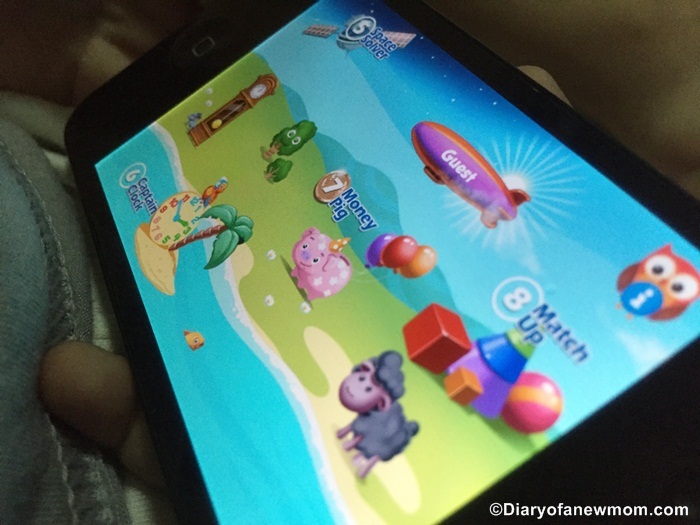 This app comes with 8 main games which include below concepts. Based on below basic concepts, the EduGuru app is with total 128 fun to play games which help kids to learn maths in the best fun way. All these games are fun and with colourful animations. It also features popular nursery rhymes such as Ba Ba Black Sheep and Hickory Dickory Dock. 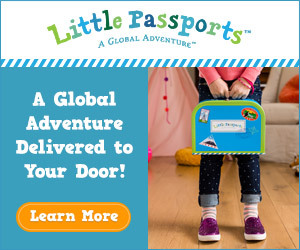 So the learning time is really fun for kids while singing songs or moving for the rhythms! 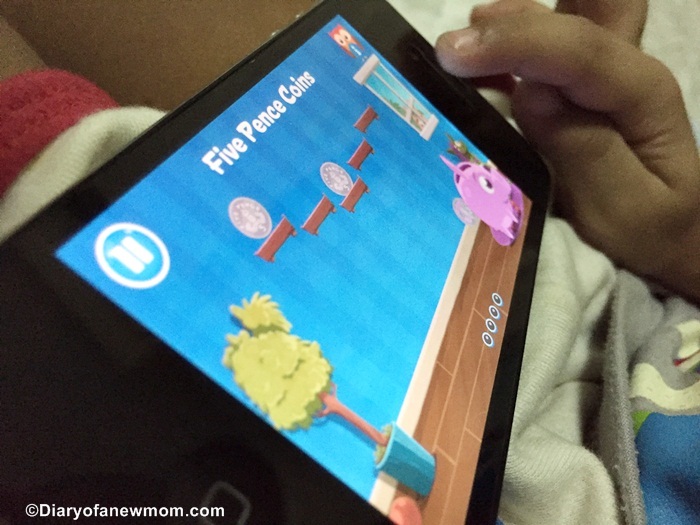 My kid loves this Math App and he learns basic Math concepts without much efforts. My kid loves this app and he also learns the activities without my help. As all the games are with trophies and medals as rewards, he loves earning his rewards daily. Overall, with our experience EduGuru Maths is a safe and educational app for kids. It can be at home, while travelling or even at the times of waiting for the doctor, this app is really helpful to keep my kid calm and concentrate on his task. And it is not active play which some time disturbing for me and others around. Parents, you know what I mean! So, other than educating kids, EduGuru Maths App is helpful for parents too to have a break! If you are looking for best Math apps for kids then this is a suitable app for trying.You can get the app from App store or GooglePlay store. 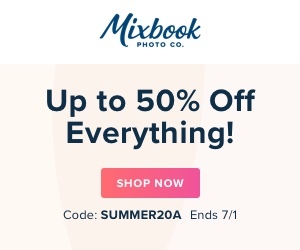 Both free and paid versions are available. 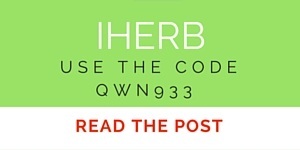 Now it is time for another Giveaway. 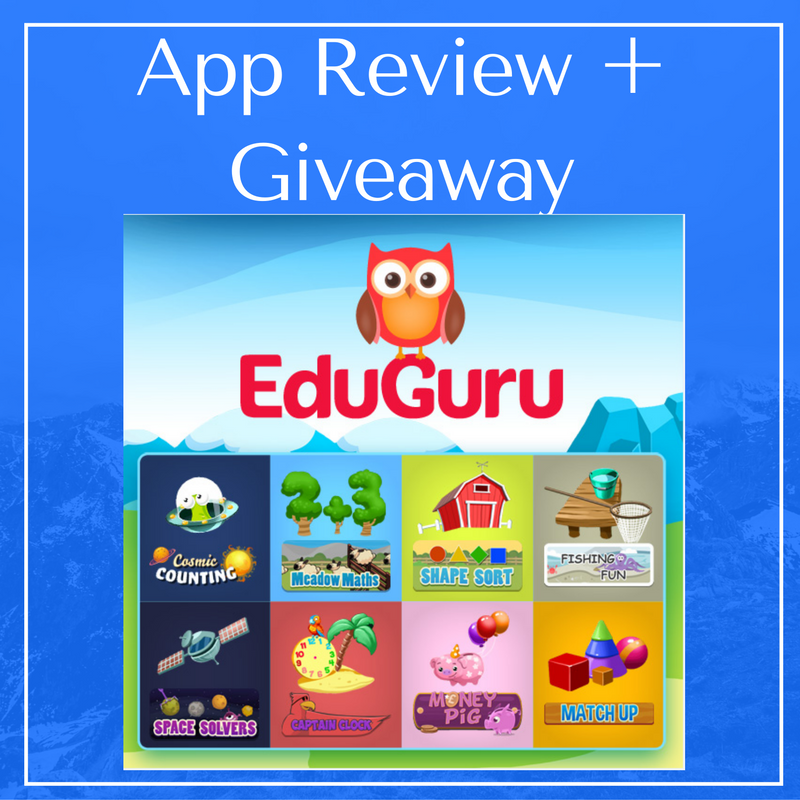 The team at EduGuru Maths App kindly sponsor 5 apps for 5 lucky winners. Giveaway will end on 4th November 2016.We will contact the winners through a Facebook message.